People — We serve all ages and abilities. Programs — We provide varied opportunities for kids and adults in the Ukiah community. A safe and fun place for kids and adults. Building is worth about $6.5 million. The annual budget is about $100,000. We have received donations from more than 400 community members and entitites. The City of Ukiah manages rentals of the facility. See the Use our Space page for more info. Open ARRC, when the facility is open for free to the community, is now happening every Friday night from 8 – 11 pm and every second and fourth Sunday each month from 12 – 4 pm. Boys and Girls Club serves hundreds of children aged 6 - 18 at the ARRC with after school activities throughout the school year and during the summer. The Family Resource Center serves families at the ARRC with bilingual/bicultural staff providing parenting classes, immigration services, fitness activities, health insurance applications, car seats, and other family support. 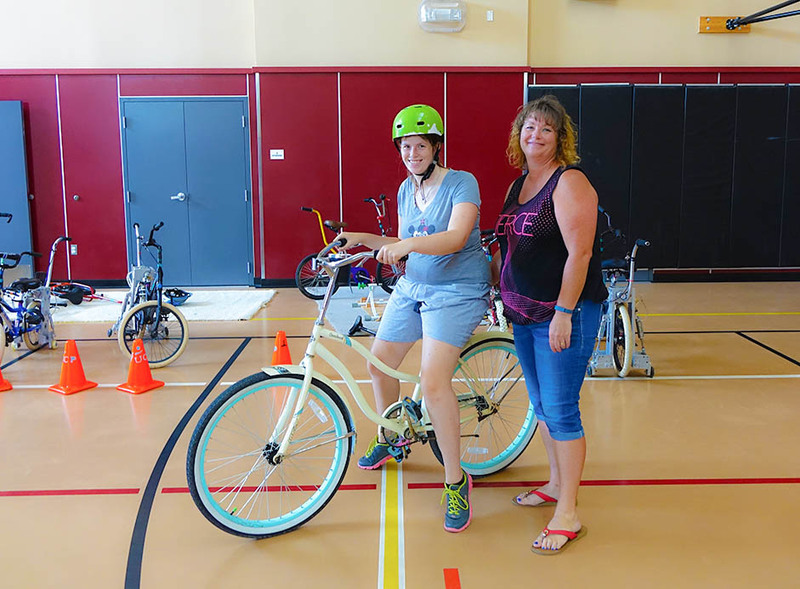 The City of Ukiah Recreation Department serves thousands of participants at the ARRC with community classes and sports classes and events in the gym. The ARRC is co-located on the campus of Grace Hudson Language Academy. 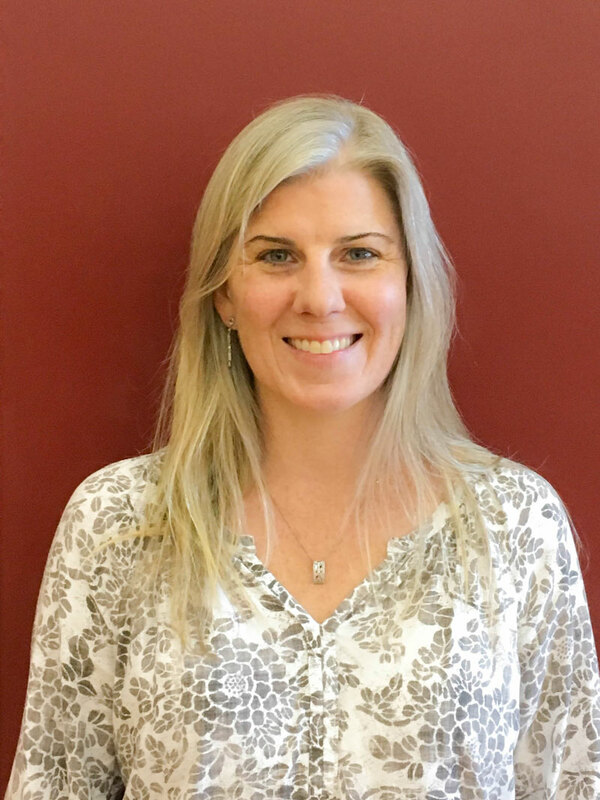 Each day its 450-plus students utilize the Beckstoffer Gym for Physical Education as well as special events like UUSD’s Student of the Month presentations and SPACE dance classes. The ARRC Board of Directors raises funds to provide scholarships to community groups aligned with the ARRC mission. Some recipients of scholarships include Special Olympics, GLAM local group of LGBTQ teens, and ABC Opportunities Day Program for adults with disabilities.